As I sit in the wake of mind-numbing and heartbreaking civil unrest that is crushing the country I love, this powerful reminder slides into my hands. King’s voice whispers from the past, “There’s power in peace!” Destruction can never bring relief. King knew that, and chose nonviolent civil disobedience, and changed his world for the better. Independence is a wonderful thing, and yet we often take it for granted. Just being able to do ordinary tasks for ourselves or for others can bring much needed feelings of satisfaction. Kobe’s new wonder wheels give him a whole new sense of self. He is able to enjoy simple tasks without help, play with others and make new friends. What an amazing gift to discover our conditions may challenge us, but they never define us! This is a combined Muslim greeting of peace, and the power of paying it forward rolled into one inviting call to action. Harris J, an international singing sensation, uses the lyrics to the hit song of the same name, along with the warm visuals of Ward Jenkins, to make this a timely and heartfelt reading experience. Simple kindness, caring, and sharing can brighten any day! We may wonder what our parents were thinking when they named us. Alma thought her name was too long and just didn’t fit. But, when her father shows her the love, memories, and wonderful personalities that brought her that name, she thought it was a perfect fit! We should wear them with pride, whether our features or names, because they all carry an honorable heritage. A great book for introducing family history and the importance of our place within it. This book holds delight to its finish. Its soft colors and sweet illustrations soothe the emotions, while the text encourages and uplifts. Life gathers in its full array in this small cafe, where good things blossom every day. The illustrations by Terry and Eric Fan are a true visual delight. From first glance, the artwork captures, and holds you firmly in its talent, page by page to the end. The quality and detail of the book enhance the reading experience with whispers of adventure. This unlikely crew finds heart and friendship, along with hardship and disappointment. The quest can often challenge our grit, only to press us on to greater discoveries. This multiple award-winning book presents a delightful look into sibling relationships. Annie and her much older brother, Simon, share endearing times together, building strong bonds that will last a lifetime. This is a great lead into chapter books. I was completely captured by the charm of this book! The tender story, though a common one, carries a heartbeat so gently felt that it reads like none other. The creative love by which Frankie’s mom meets and dispels his fear will surely stir the emotions, and make you want to knit. Have you ever pondered your life, wondering where the reality lies? Well, welcome to the kids’ version. Gruel, a kid from an intergalactic dimension on the other side of a ripple in space, is busying himself by drawing wild zugthings from out of this world. A zark and a fizz, a zake and mouzes, but the wildest thing of all jumped right off his page, and caused quite a stir. Meanwhile, on the other side of that ripple, another little boy busies himself drawing. The question is: Who’s drawing whom? Oh, the wonder of childhood. That sacred time when the heart dares to believe and the mind doesn’t contradict. A time when a stick becomes a horse and we can ride the open air, and the mundane becomes sublime. 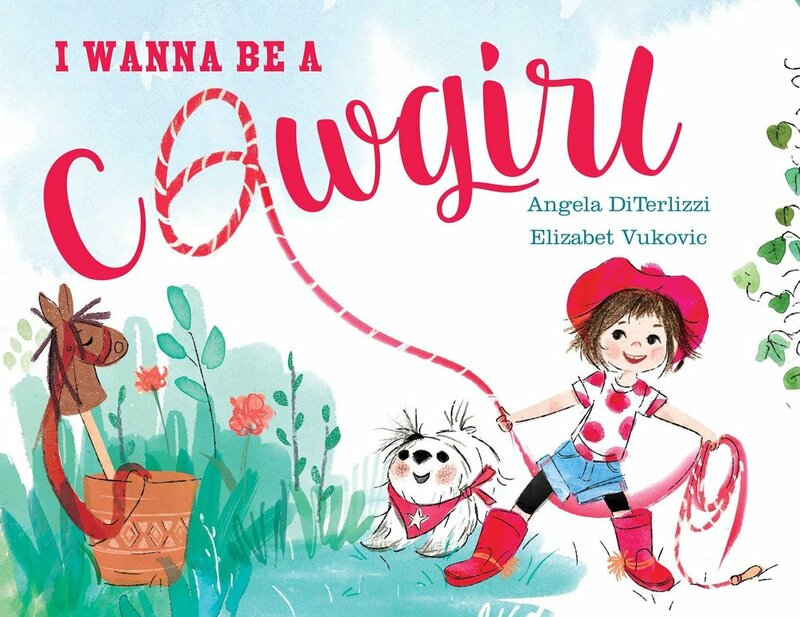 This story delights the imagination, and reaches beyond limitation where a little girl can be whomever she wants to be. What a delightfully fun way to introduce the wonder of art and its famous masterpieces! Mr. Owliver loves his job at the museum. Being surrounded by the great works is like being surrounded by friends, he knows them so well. One special night, on Owliver’s birthday, magic comes to the museum, and Mr. Owliver will never forget it! Illustrations are amazingly fun. Fitting in among our peers is tough, and it’s even harder if we are regarded as “different” in any way. 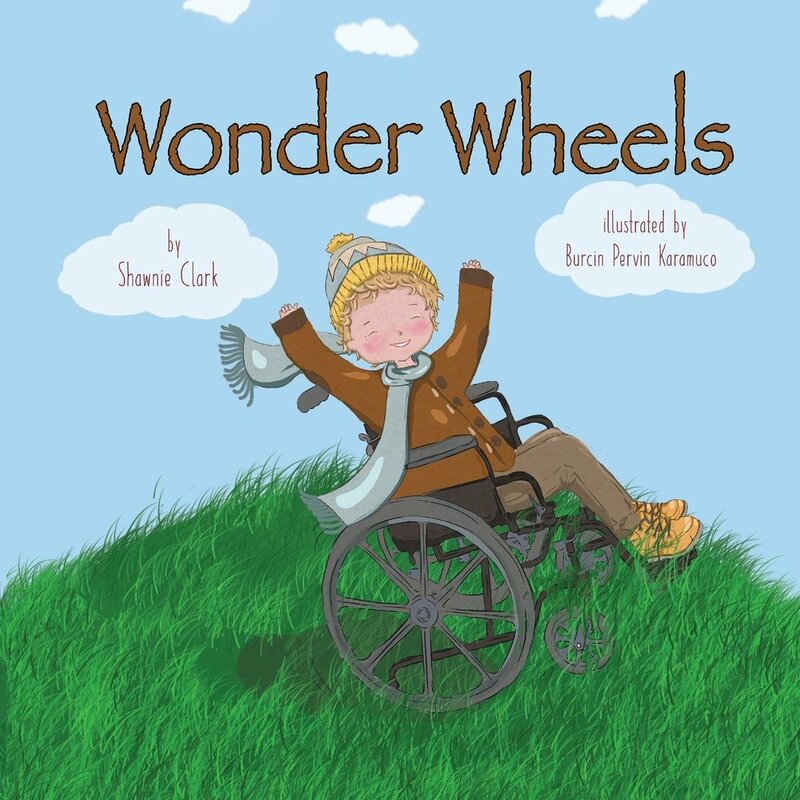 Finding My Way Books honors children with disabilities by telling their stories and highlighting their unique strengths and abilities. Like all children, they love, laugh, and have goals and dreams. 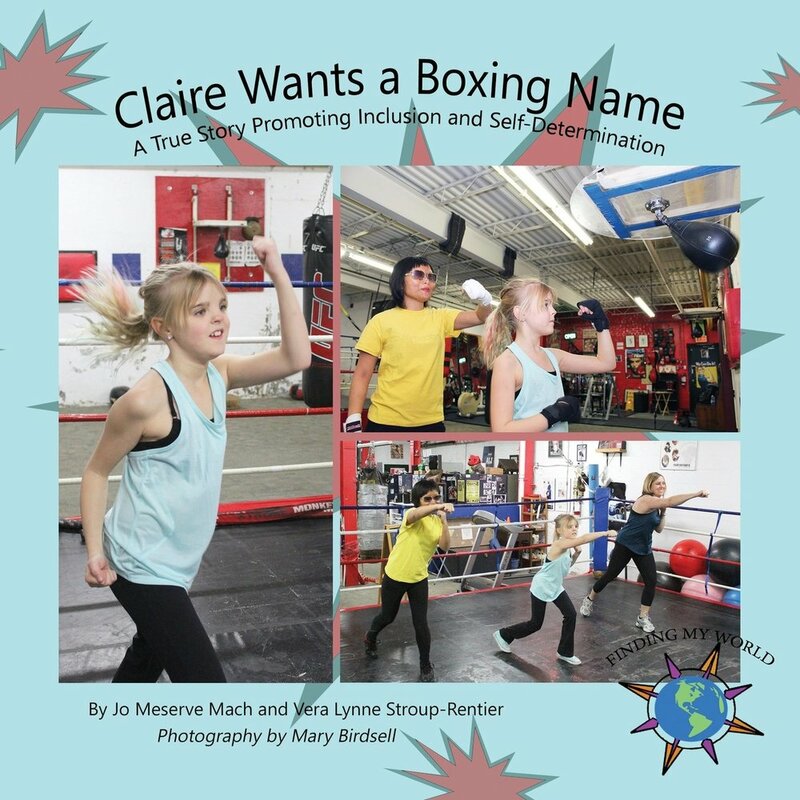 Claire, in this story, is working hard at learning to box. She is eager to earn the very special boxing name her coach will give her. Her determination rewards her efforts. This is an adorable tale of a girl and her pet turtle, told by a girl … and her pet turtle. The story of Alfie is narrated from the perspective of young Nia, but switches to Alfie’s perspective when he disappears on his quest for a birthday present for Nia, through the house, across the yard, and into the fish pond. Thyra Heder does a gorgeous job in both storytelling and illustration, creating a sweet and relatable tale for any child in love with their special animal and wonders what life might be like from their perspective. 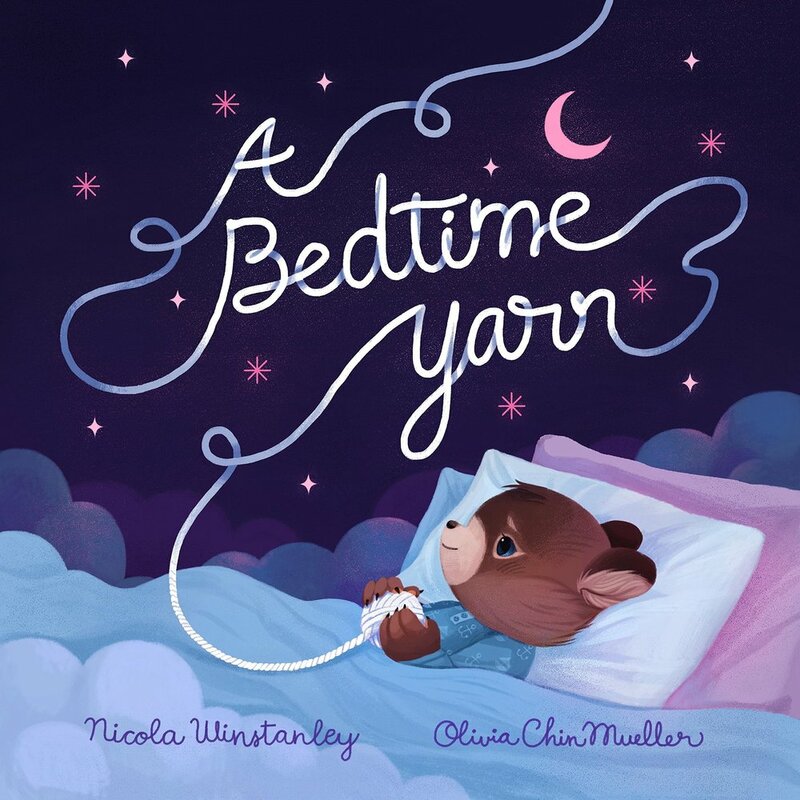 Perfect length and originality in theme will capture squirmy library story time listeners and bedtime wigglers alike. An awesome story about two unlikely friends and a shared hobby: baking! Told in fast-paced and fun rhyme, the knight and the dragon cook up a storm to end the rivalry between man and beast at their upcoming duel to the death! Will the Knight spear the winged beast as he is bound by his kingdom’s rule when he comes of age? Will the Dragon swallow the Knight as commanded by the law of the land? Or will they stress bake themselves into a delicious new solution? Dee Leone and George Emos serve up a fun and scrumptious way to settle a conflict, get a little silly, and provide a great story! Striking and bold, pronounced and vivid, the illustrations lend themselves beautifully to a cat’s yarn-counting adventure. Written in short phrases, the real showcase is Tiny Cat’s expressions and the placement of yarn balls as he gets more feline entertainment than he bargained for. What exactly does Tiny Cat want to do with the bouncing red balls? This book is a great first counting story and a fine mentor text to teach our littlest mathematicians about number representation. It also shows budding artists how just a few colors on a page can have a big impact! 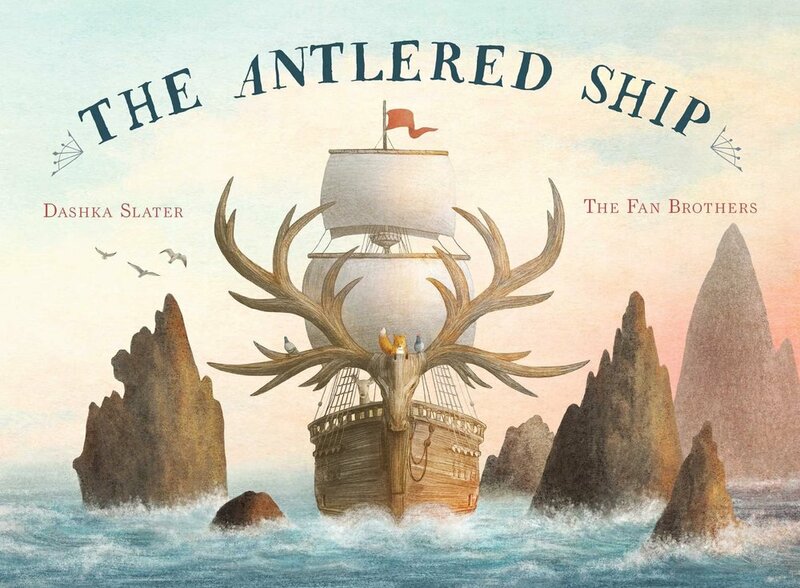 A poignant, heart-tugging, unique story appropriate for children of all ages. Trampoline Boy likes to twirl in the sky as he bounces, admires airplanes and birds, and relishes in his surroundings. Many children stop, stare, and snip at Trampoline Boy, calling him weird. But he keeps jumping away and truly captures a spirit of mindfulness. The taunting and teasing will definitely spark conversation with readers as they make personal connections with their peers. Thankfully, our world is filled with many friends who appreciate those who are different. A must-read for all. Fingers big and small will absolutely love this fantastic series of paper airplane creations! These miniature aircrafts are brightly colored accompanied with easy-to-follow instructions. It is worth noting that after folding, the flyers really are miniature! About the size of a toddler’s hand—adorable! What is extra special is how each paper airplane has beautiful and unique pictures to capture the spirit of their theme. Others in the series include Flying Creatures Paper Airplane Book and Space Flyers Paper Airplane Book. 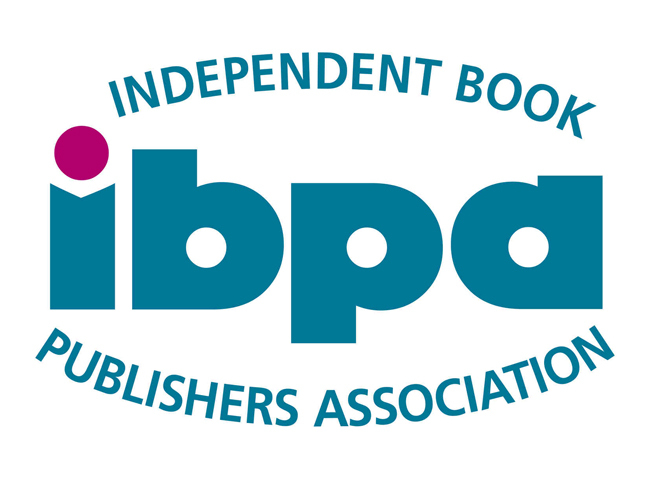 This trio of books is great for family activities. Cody and the Heart of a Champion is a thoughtful account of growing pains. As a kid like Cody, sometimes it’s hard to deal with life’s everyday changes that she encounters with both her family, friends, and of course, nature. Just when Cody thinks she understands something, it changes. Will Cody be able to adjust and move through all these changes? Read the book to find out! The Tale of Angelino Brown is an imaginative, touching story filled with many surprises. The biggest surprise is when Bert, the bus driver realizes he’s not having a heart attack but instead it’s a tiny boy angel that’s creating the movement in his front shirt pocket. When Bret takes the tiny boy angel home, he and his wife, Betty, name him Angelino. Both Bert and Betty decide to care for him and in doing so, they bring him to the local school where the teachers are not as excited about Angelino as Bert and Betty are. The illustrations have an old world, creative feel. The story covers many issues such as friendship, love, and picking on others because of their differences. Princess Bianca had never set foot outside the castle walls. Not once in her over-protected, pink, fluffy life. But when a dragon is spotted in the land and fear spreads that the monster has conquered the king and his brave knights, Bianca realizes that it is her duty to protect her kingdom. This is an enlightening and encouraging story for any young reader who lacks self-confidence. There is an underlying meaning to this book that you shouldn’t judge others without knowing their circumstances. Kids will read it for the adventure—parents should buy it for the life lesson. Josie and Alec both live at 444 Sparrow Street. They sleep in the same room, but they’ve never laid eyes on each other. They are 12 years old and 100 years apart. The children meet through a hand-painted talking board—Josie in 1915, Alec in 2015—and form a friendship across the century that separates them. But a chain of events leave Josie and her little sister Cass trapped in the house, and Alec must find out what’s going to happen to them. But how can he change their future when it’s in the past? I couldn’t wait to turn each page as this story unraveled one surprising twist after another. I highly recommend young readers dive into this mystical, thrilling adventure! Greg Heffley and his family are getting out of town. With the cold weather and the stress of the approaching holiday season, the Heffleys decide to escape to a tropical island resort for some much-needed rest and relaxation. A few days in paradise should do wonders for Greg and his frazzled family. But the Heffleys soon discover that paradise isn’t everything it’s cracked up to be. Sun poisoning, stomach troubles, and venomous critters all threaten to ruin the family’s vacation. Adults will enjoy this book as much as kids. Most creatively written, I can’t imagine one more disaster for poor Greg. Kids will read this book over and over again. Being born during a hurricane is unlucky, and 12-year-old Caroline has had her share of bad luck. She’s bullied by everyone in her small school on St. Thomas of the U.S. Virgin Islands, a spirit only she can see won’t stop following her, and worst of all, her mother left home one day and never came back. But when a new student named Kalinda arrives, Caroline’s luck begins to turn around. Together, they must set out in a hurricane to find Caroline’s missing mother before Caroline loses her forever. This is a tale of confusion, hurt, disappointment, and finding the strength to carry on. Readers will bond with this character and won’t be able to put the book down. 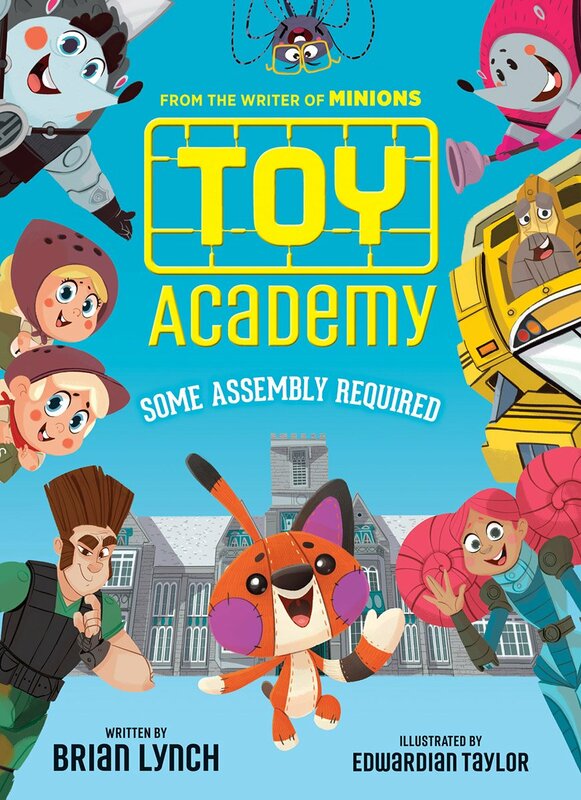 Welcome to Toy Academy: where toys learn to play. This is where action figures train to battle, stuffed animals study the art of the hug, and collectibles practice standing very, very still. Though Grumbolt isn’t really any of those things, he’s determined to fit in. But when the Evil Toy Academy threatens to bring down his school, it’s up to Grumbolt to go where no good toy has gone before and prove he’s truly a great toy after all. Kids will cheer and root for misfit little Grumbolt. Most entertaining! Laser vision isn’t so hot when you’re cross-eyed, and supersonic flight’s a real downer when motion sickness keeps you grounded. Twelve-year-old Marshall Preston is a Defective—a person with superhuman abilities that are restricted by some very human setbacks. While other kids are recruited to superhero teams, Marshall’s stuck in seventh grade with a kid who can run at super speed but can’t turn a corner, another with a radioactive peanut allergy, and a telepath who reads everyone’s thoughts out loud. Readers will be sucked into this story as they accompany this gang of well-meaning misfits in this fast-moving tale of heroism, friendship, and bravery as these characters find their own way in life. A must-read! Welcome to Daniel Boone Middle School in the 1970s, where teachers and coaches must hide who they are, and girls who like girls are forced to question their own choices. Presented in the voice of a premier storyteller, One True Way sheds light on what it means to be different, while at the same time being true to oneself. This is a thoughtful, coming-of-age story about a budding romance between two girls that explores all facets of this discovery from all points of view. A truly interesting read. Twelve-year-old Lennie Mercado practices her invisibility powers all the time (she can now stay invisible for 15 seconds!). Her grandfather, the Prime Wizard de Pomporromp, has decided to retire, and his grandchildren are coming from all over to compete in Wizardmatch. The winner inherits his title, his castle, and every single one of his unlimited magical powers. Lennie is desperate to win, but when Poppop creates a new rule to squelch any sibling rivalry, her thoughts turn from winning Wizardmatch to sabotaging it ... even if it means betraying her family. This is the perfect story to teach young readers that there’s always hope if you just believe in yourself. Young readers will love this great adventure with a generous sprinkling of magic! A sweet and thoughtful book about a boy finding a lost cat, making friends, and then realizing the cat belongs to someone else and they are looking for it. The text is simple enough to be incorporated into a first-time reader or young bilingual audience, but without the cookie cutter standby sentences about a “cat on a mat.” Melissa Mackie’s soft and sweet illustrations round out the storytelling, forming an almost tactile connection to the main character and the cat.